Promising details of new Benitez contract offer emerge – A lucrative package with more flexibility? – NUFC blog – Newcastle United blog – NUFC Fixtures, News and Forum. According to the Chronicle, Mike Ashley could hand Rafa a ‘less binding contract’, allowing him to walk if promises are broken – also offering him a deal that would make him one of the top paid managers outside the big 6. 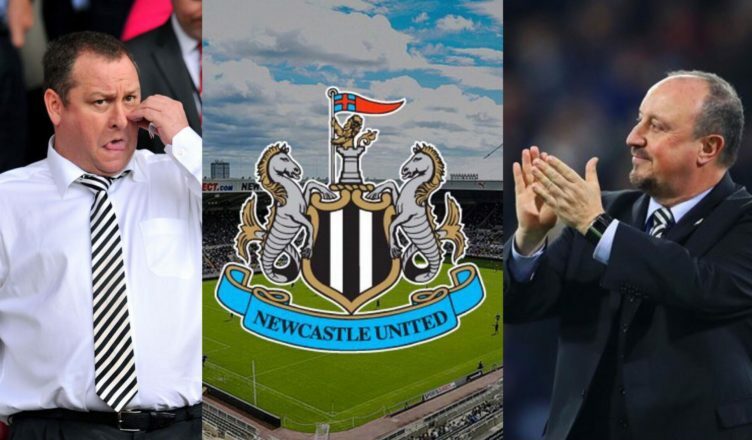 “Newcastle are willing to offer the manager a less binding contract than the one he signed last time. He would be one of the best paid managers in the country if he signed up – certainly outside the top six – but this time, there is the suggestion that break clauses allowing him to walk away without the harsh financial penalties would be inserted. One thing that’s quite clear is that it’s not about the money and personal fortune for Benitez, however a new deal that contains ‘break clauses’ that allow him to walk away from the club without big financial penalties has to be seen as a positive for him. Clauses inserted into his current deal may have stopped him from walking at times where he’s had every right to over the past few years, but a new ‘less binding’ contract would give him an easier route to the exit door should Ashley break any promises. With this in mind, you’d like to think Ashley would adhere to a more clear and transparent approach IF Rafa did agree to any of his proposes contract offers, with the Spaniard’s route out far less complicated if the NUFC owner got up to his old tricks soon after any deal was signed. Personally, I can’t see Rafa agreeing to any long-term deal unless a takeover occurs or Ashley’s provides promises in writing on the transfer, academy and training ground front, but I can’t help but feel that Benitez is looking for any excuse to stay. Once our Premier League status is secured, let’s hope Ashley gets this situation sorted out – especially if it’s true that he’s finishes with another potential buyer in Peter Kenyon.